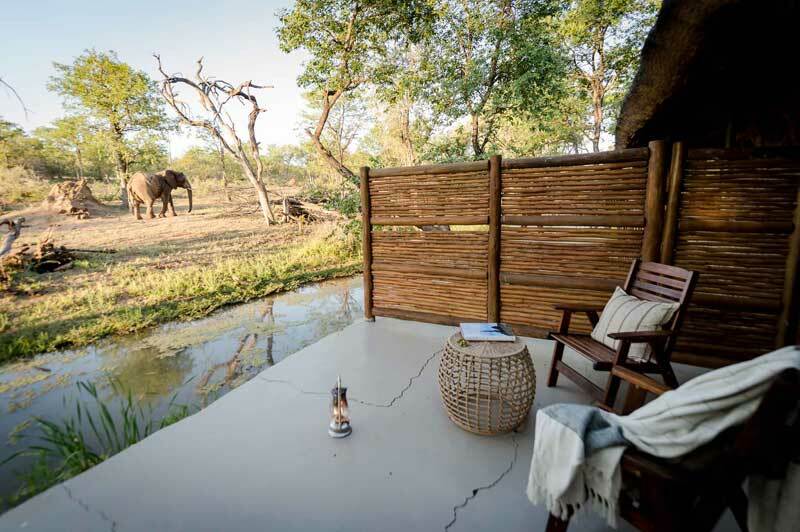 Shumba Camp offers the ideal location in the remote Kafue National Park in Zambia to benefit from the plains game and predator concentrations of the Busanga Plains; guests will be able to experience close encounters with wildlife. 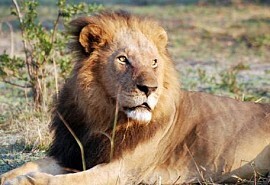 Shumba means 'lion'. 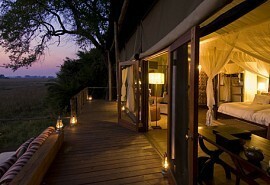 Shumba Camp is situated in the heart of the Busanga Plains in the Kafue National Park in Zambia. 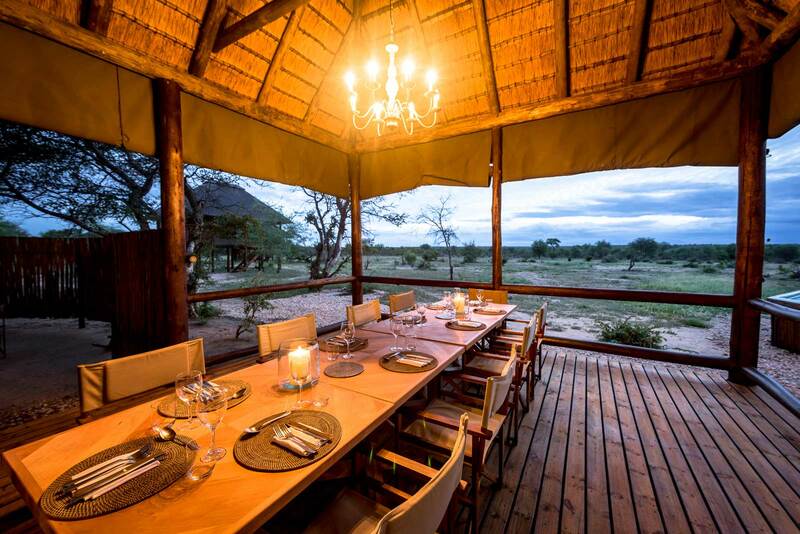 Shumba Camp is home to an abundance of red lechwe, puku, roan and oribi. Lichtenstein's hartebeest, herds of wildebeest, zebra and buffalo are also frequently seen. The Kafue National Park also offers an abundance of predators including wild dog, cheetah and prides of lion. Shumba Camp offers only six luxury safari tents catering for a maximum of 12 guests ensuring a personal and private safari experience in the remote and untouched Kafue National Park. 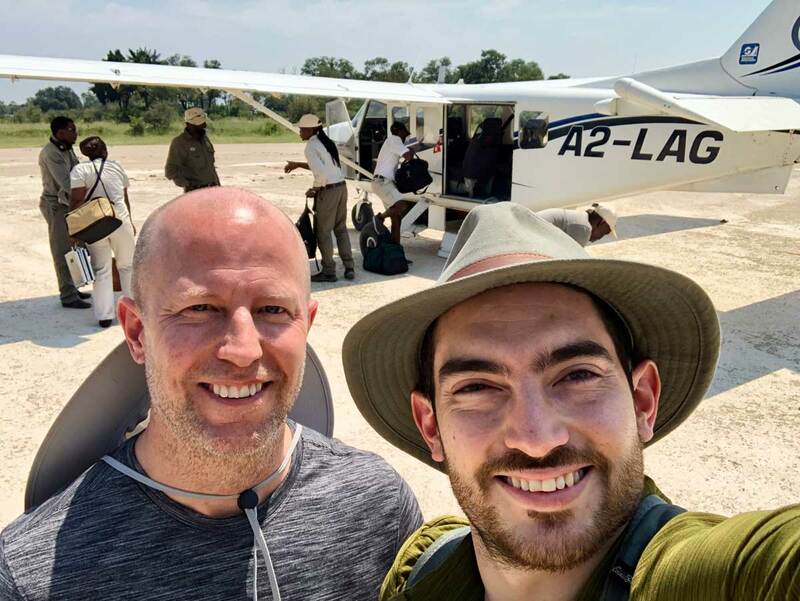 The guiding at Shumba Camp is of high quality and emphasis is placing on offering guests a good all round wildlife experience with good game viewing and fantastic guiding. Activities at Shumba Camp include day game drives and night drives offer the added excitement of witnessing the nocturnal species in the area. This camp is perfectly situated to see large numbers of plains game and their predators. 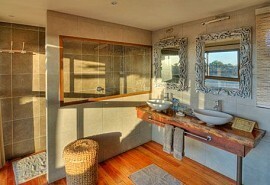 The rooms are large, en-suite with both indoor and outdoor showers. Dinner takes place in the cosy boma where guests can also enjoy elements of local Zambian culture. The Busanga Plains is situated in the far north of the Kafue National Park in Zambia; one of the most important wetland resources in Zambia and one of the few areas in the world that remain untouched by human development. The Kafue National Park offers the largest mammal species diversity in Zambia due to its fascinating habitat mix and the Park is home to 55 large mammal species including 20 ungulate and 6 cat species. The Lunga area also offers fantastic mammal viewing, most prominent the hippopotamus that occur in high densities along the river. Puku and impala are common whilst buffalo, elephant, bushbuck, sable, Defassa waterbuck, Lichtenstein's hartebeest and oribi are frequently seen. Tree hyrax is a special mammal that can be found right in camp. Predatory species are also found in abundance in the Kafue National Park and include side-striped jackal, wild dog, cheetah, lion and sometimes leopard. Night drives are a highlight and often produce large-spotted genet and white-tailed mongoose. Busanga Bush Camp is situated in the heart of the Busanga Plains in Kafue National Park with magnificent views of herds of puku and lechwe grazing in front of the camp. 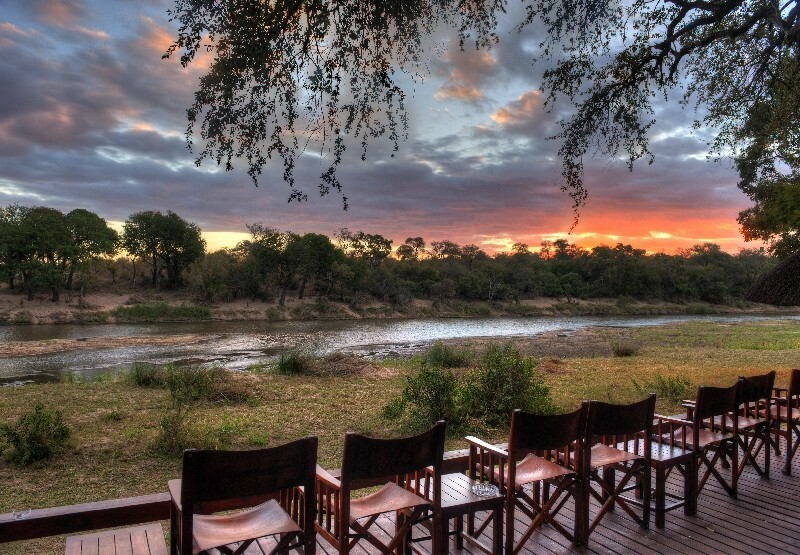 Dawn and dusk across the plains at Busanga Bush Camp is simply breathtaking. 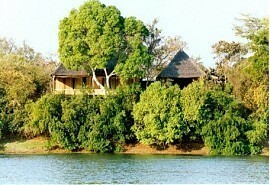 Mu-Fungata Safari Lodge blends in with the magnificent and peaceful surroundings it is situated in. 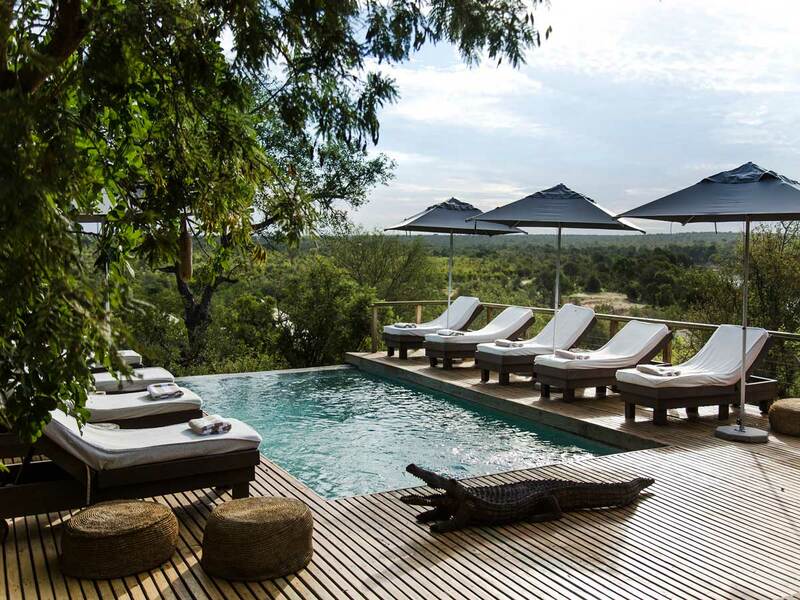 Accommodation is private and remote shaded by the indigenous trees that line the bank of the Kafue River. 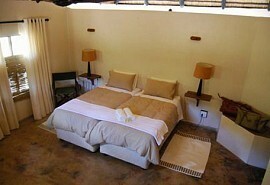 Leopard Lodge offers a unique location in the Kafue National Park in Zambia. Zambia offers some of the wildest and most remote game areas on the continent; the Lodge is a small and intimate and offers a tranquil setting on the banks of the Kafue River. Kaingu Safari Lodge offers a superb safari experience with fantastic wildlife viewing opportunities in the heart of the African bush. 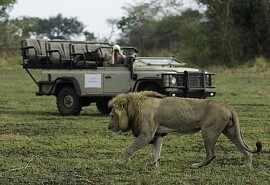 The park and area is known for offering good fishing, bird watching and of course game viewing. 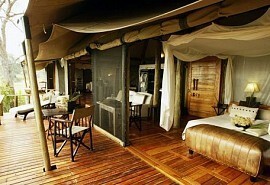 Kapinga Camp is a small luxury tented camp located in the beautiful Busanga Plains in Kafue National Park in Zambia. Kapinga promises guests a personalized safari experience and caters for a maximum of only 8 guests in 4 spacious and luxurious safari tents. Spend your honeymoon exploring all of the wonders of Botswana and the majestic Victoria Falls while staying at "romantic" safari lodges. Visit the Makgadikgadi Pans, the Okavango Delta, Moremi Game Reserve, Chobe and Vic Falls.